Alec Caso is Growth Energy’s Communications Associate. In his role, he assists the communications department in providing timely and poignant media releases for our association and helps to monitor and oversee our social media presence. Additionally, he is in charge of working with members to provide resources, information, and assistance for their social media and media communications. 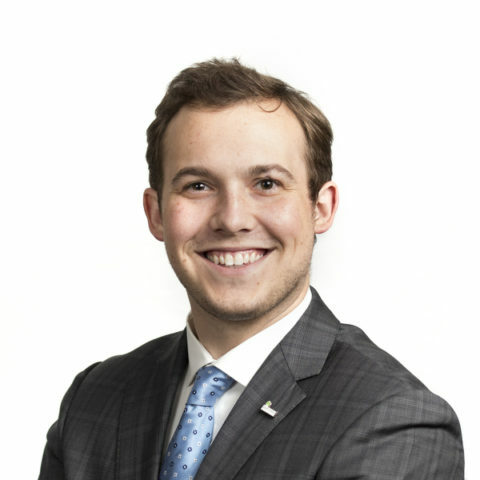 Prior to joining Growth Energy, Alec worked as an intern at D.C. Legislative and Regulatory services. He graduated from the University of Edinburgh with a master’s degree in International Relations with a specialization in energy policy.